Ignite the adventurous spirit in you and enjoy a holiday filled with thrilling excursions with our exclusive adventure tour. 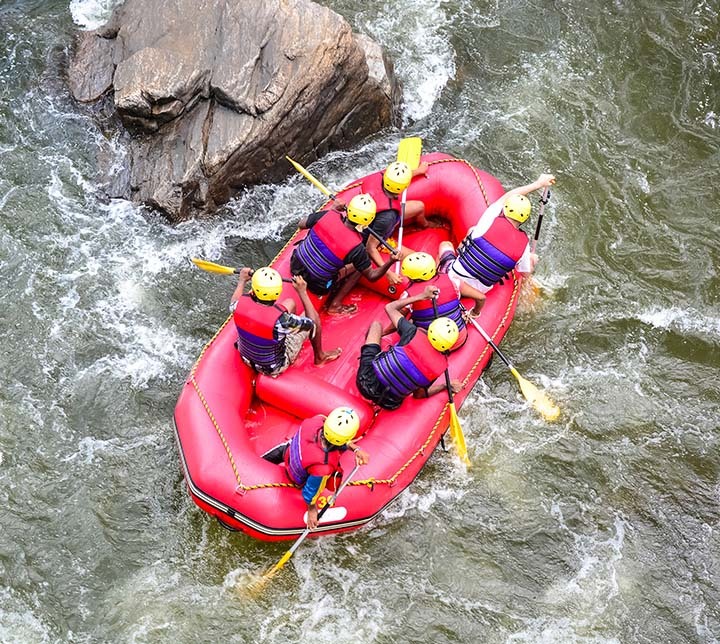 Sri Lanka’s alluring beaches, nature reserves, panoramic mountains and swirling rivers will let you embark on world-class wildlife safaris, mountain trekking, cycling, elephant- or horseback riding, white water rafting, snorkeling as well as whale and dolphin watching. The options are endless; the adventure is priceless. Our specially designed itinerary offers the perfect fusion of cultural attractions and activities, which will take you to experience different parts of the country. 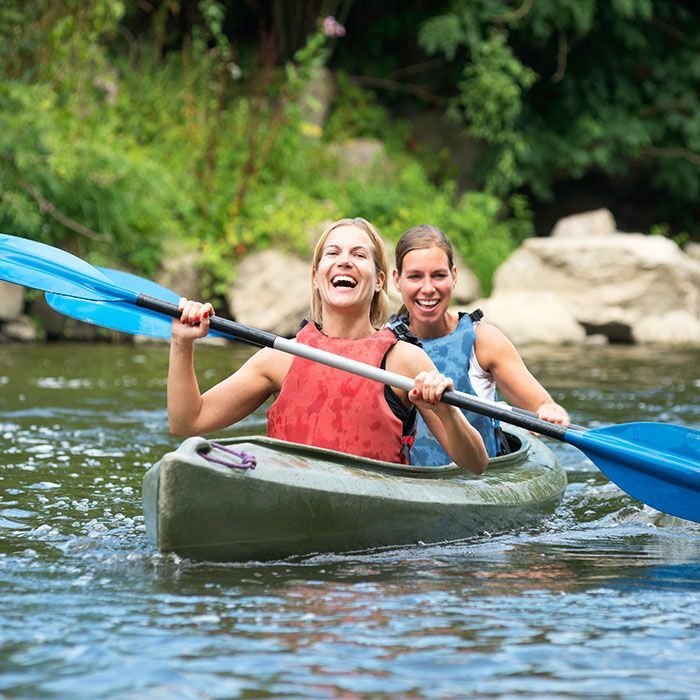 Our experts will help you tweak the program to fit your interests and abilities, and guide you throughout your dream vacation. Meet and assist at the Bandaranayake International Airport on your arrival and drive you to the coastal city of Negombo, about 15 minutes away. Transfer to your hotel and relax. If you wish, you can bask in the sun at the charming Negombo beach, take a dip in the ocean, enjoy a boat ride on the lagoon or tour the bustling fishing villages. Dinner at leisure. After breakfast, drive to Kalpitiya, about 3 hours north of Negombo. You will be warmly welcomed by Glen, the owner of the hotel you are staying at. 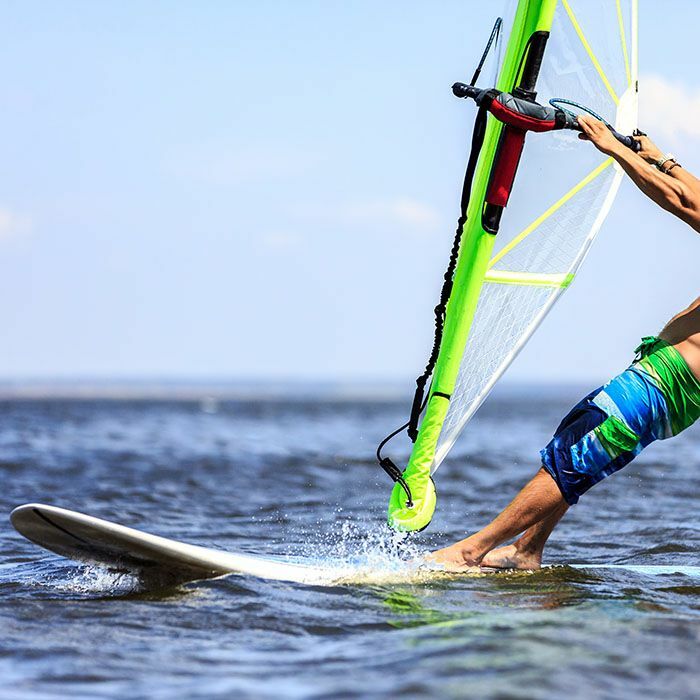 There’s a myriad of exciting water sports options available at Kalpitiya, such as sea kayaking, windsurfing and catamaran sailing. enjoy a scrumptious dinner under the silvery moonlight (included). 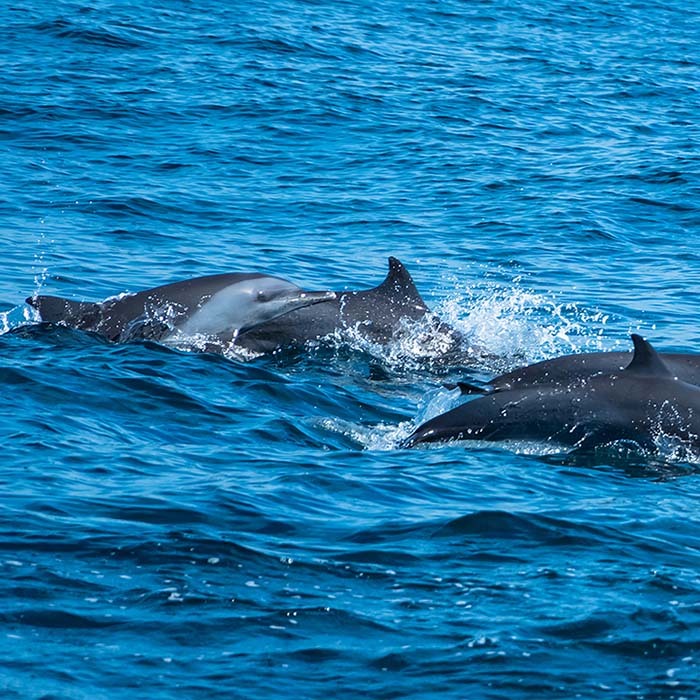 Embark on an early morning dolphin watching excursion. (Best between November and April; weather permitting.) Return to the hotel for a filling breakfast. Afterwards, try sailing between the little islets of the lagoon and head to Dutch Bay, located north of the lagoon. The boat will also take you to one of the best snorkeling spots in Sri Lanka that is still preserved from the mass of tourists. Return to hotel for lunch. Then visit the historic St. Anne’s Catholic Church and enjoy a delicious barbecue by the beach for dinner (included). After breakfast, take a short drive to the Mud House, a private and seductive eco-lodge surrounded by tropical greenery. 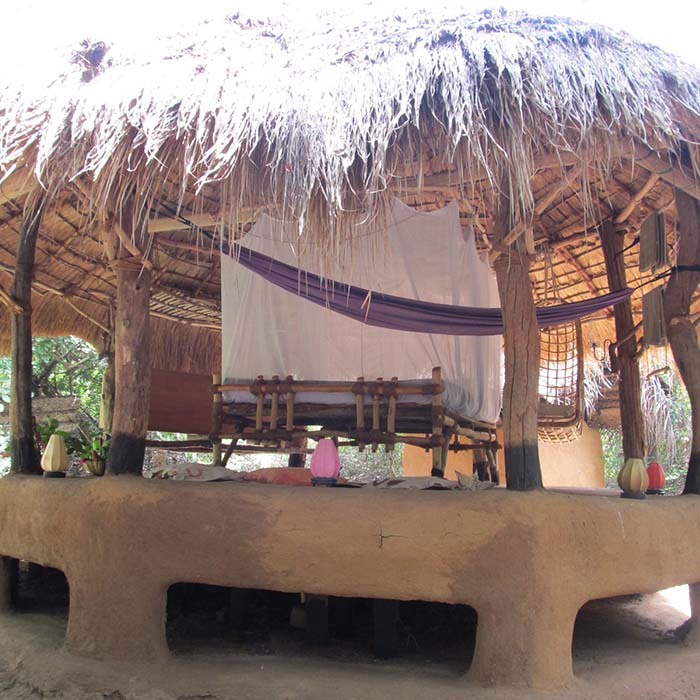 You’ll stay at huts made of clay with coconut thatched roofs and outdoor showers. There’s no electricity on the premises, and cars are not allowed so bicycles are the only available mode of transport. Each hut is equipped with bicycles, binoculars, bird watching books, blankets, towels and cool boxes. Enjoy lunch by a lovely pond and then go on a cycling tour through the nearby countryside. Briefly stop to marvel at a small Buddhist temple perched on a rock. Return to your hut for dinner (included) and overnight. After breakfast, kayak on the pond enjoying the birds and other wildlife in the area. Afterwards, visit the former royal capitals of Yapahuwa and Panduwasnuwara. Explore the fascinating ancient ruins, statues and exquisite carvings. If you don’t want to travel, you can stay at the Eco-lodge and discover nearby nature sights. Return to your hut for dinner (included) and overnight. After breakfast leave to Dambulla, which is a 2-hour drive to Dambulla, visit the UNESCO-designated Dambulla Cave Temple complex. These 5 magnificent caves have stunning Buddhist paintings, murals, shrines and over 150 statues. Transfer to your new hotel for lunch. 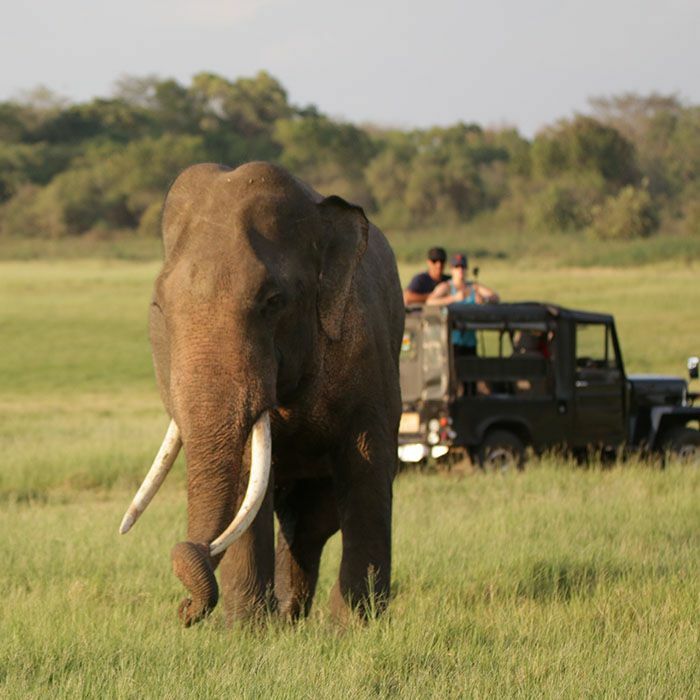 Afterwards, go to Minneriya National Park for an unforgettable wildlife safari to see elephants. The best season to visit is from May to November when the elephants gather in large numbers. You can see other wildlife: crocodiles, buffaloes, monitor lizards, pelicans and other bird species. Return to hotel for diner (included) and overnight. 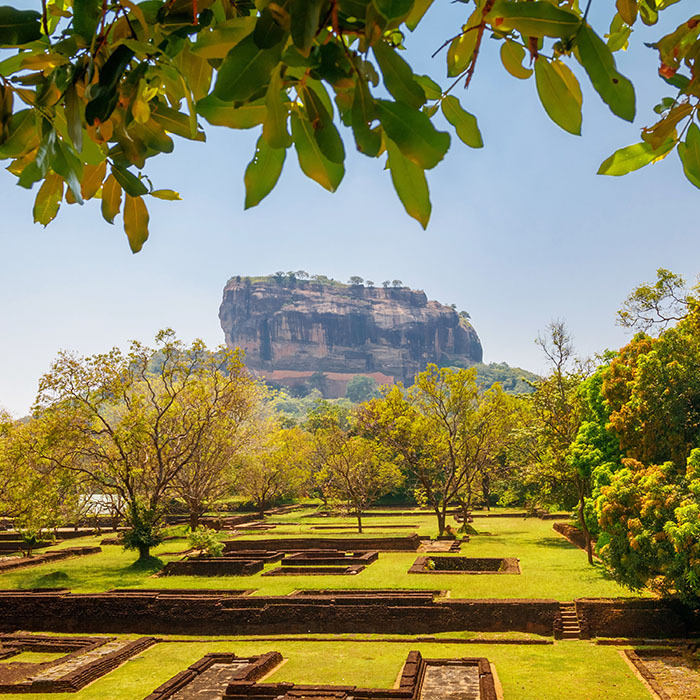 After a early breakfast leave to visit the Sigiriya Rock fortress, the 5th century rock fortress built by an ancient Sri Lankan king. This UNESCO-designated site is an unusual castle built on top of a rock rising 200 meters from dense jungle. Afterwards, drive about two hours to Kandy, which was the capital of the island’s last kingdom. 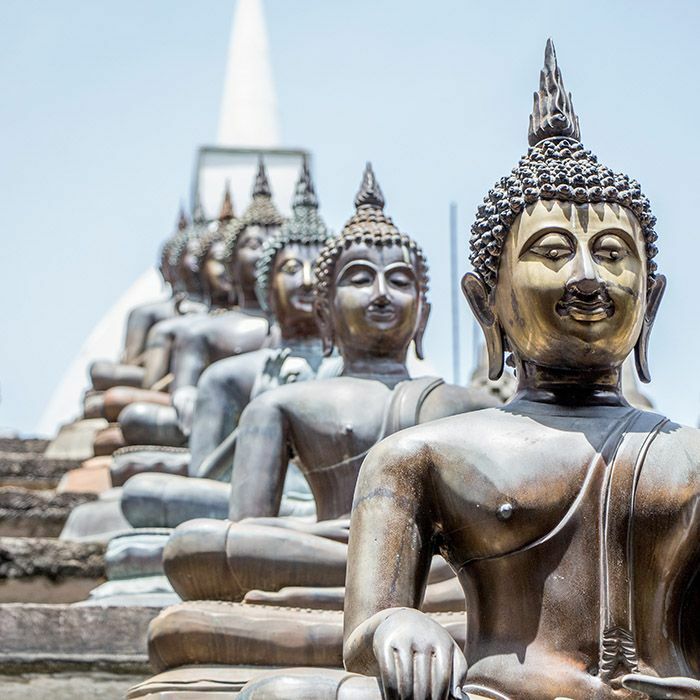 Visit the sacred Temple of the Tooth, believed to house the tooth relic of the Buddha, enjoy a relaxing drive around the Kandy Lake and tour the town center, an arts and crafts center and the vibrant bazaar. Then stroll around the lake (about 4km) before going to discover the vegetable market not far from the lake, which is worth seeing for the diversity of products and its atmosphere. Return to hotel and relax. Dinner at leisure. 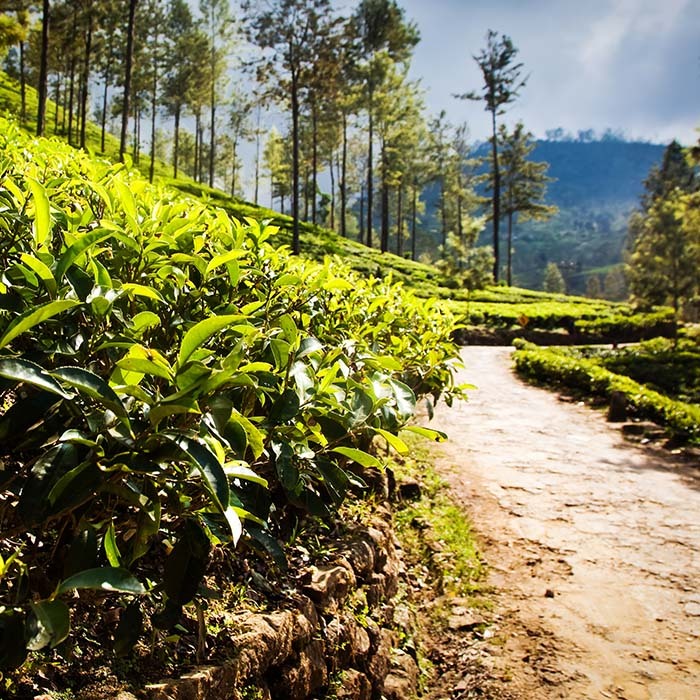 After breakfast visit the Peradeniya Royal Botanical Gardens, located just 5 kilometers from the Kandy City center. Sri Lanka’s largest botanical garden boasts 150 acres of land with many of the island’s endemic flora along with bamboo and palm trees. The orchid house and the medicinal herb garden is a treat for the eyes. Afterwards, visit the nearby Millennium Elephant Foundation, dedicated to caring for formerly captive elephants. The facility is home to about 8 elephants now. Visit their museum, go on an exciting elephant-back ride and help bathe the elephants. Dinner at leisure. After breakfast, meet your professional hiking guide who will help you on your exotic hiking trip. 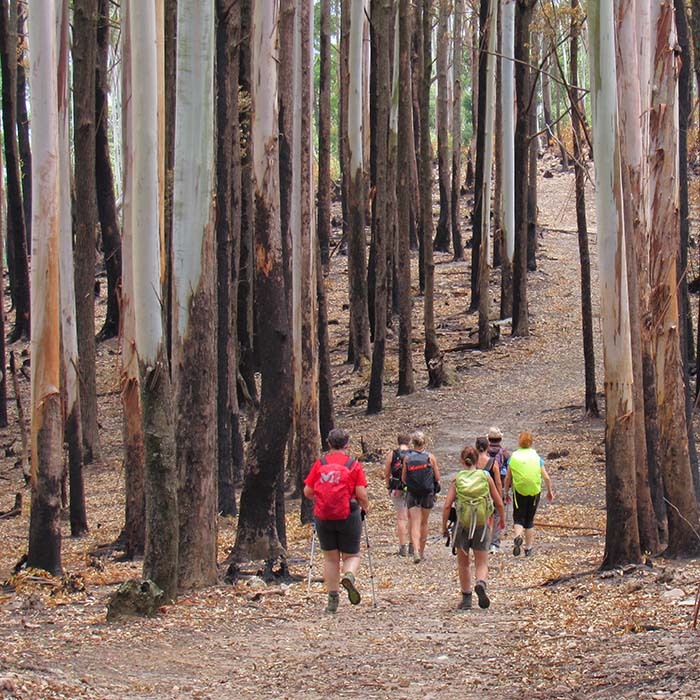 The scenic hiking trail will have breathtaking views of verdant paddy fields and charming villages. After your hike, arrive at your homestay in Haputale for dinner (included) and overnight. 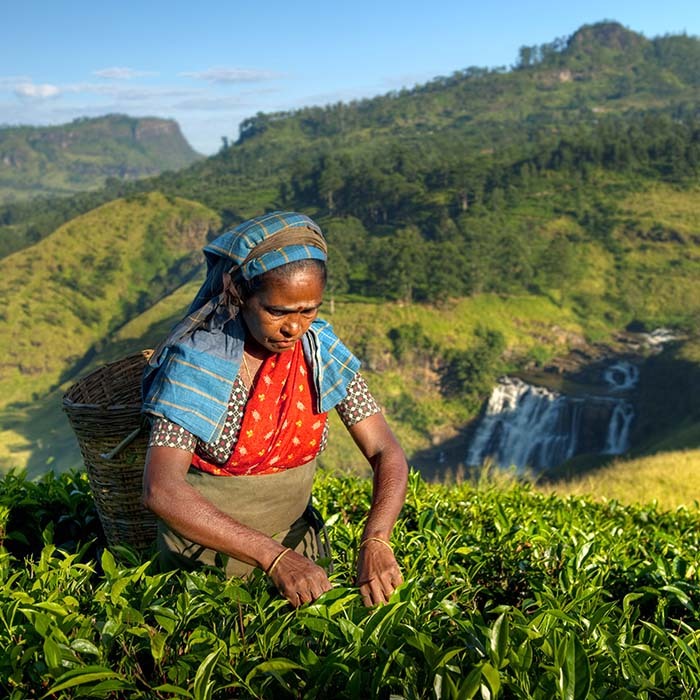 After Breakfast, embark on a scenic trek to Ohiya from Haputale enjoying the highland forests, tropical wildlife, beautiful tea plantations and cool weather. Enjoy a relaxing picnic for lunch. In the afternoon, reach a village near Ohiya where you will spend the night at a homestay. Dinner included. 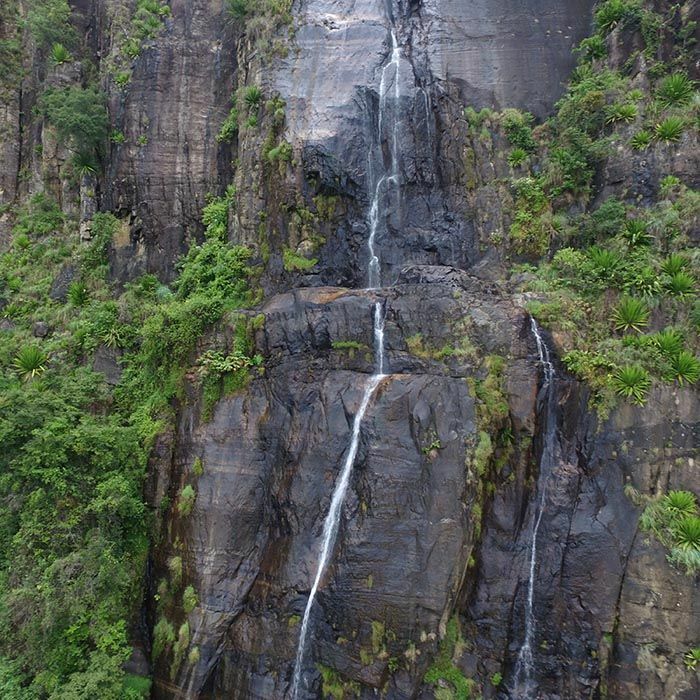 After a early breakfast, go on a refreshing early morning trek through picturesque fields to Bambarakanda Falls, Sri Lanka’s highest waterfall. Take an invigorating dip in the cool waters. Afterwards, drive on winding roads passing by stunning scenery towards Kitulgala. Transfer to hotel for dinner (included) and overnight. 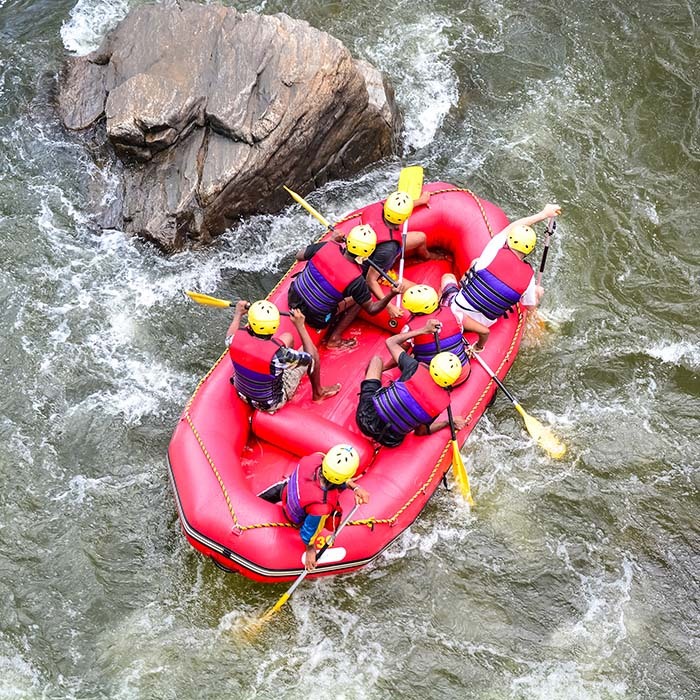 After breakfast leave to Kithulgala, upon arrival commence yourself in a an unforgettable 3-hour whitewater rafting trip on the Kelani River, and the stunning riverside scenery. Afterwards, drive to Colombo and transfer to your hotel for overnight. Dinner at leisure. On your final day, go on an eventful Colombo city tour. Colombo is the economic capital of Sri Lanka with magnificent colonial houses and buildings such as the Portuguese Fort. 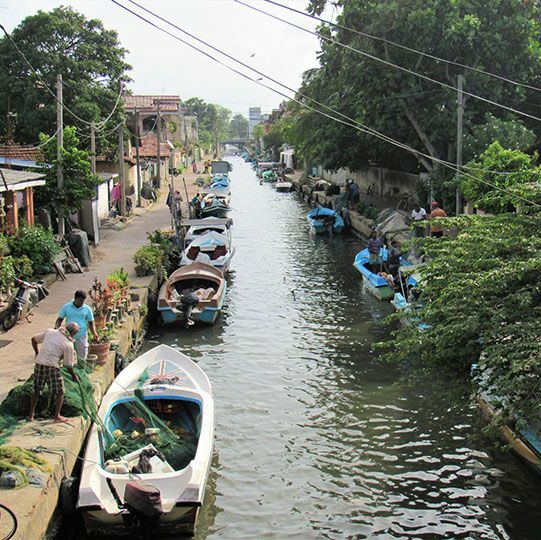 We recommend the district of Pettah, with its bazaar, its mosque, the district of City Hall with its colonial buildings. Walk around Beira Lake to discover the Buddhist temple of Gangaramaya. It's also an opportunity to meet your local agent. Enjoy some shopping before transferring to the Bandaranaike International Airport.